Pinoy Store | Hello Saigon! 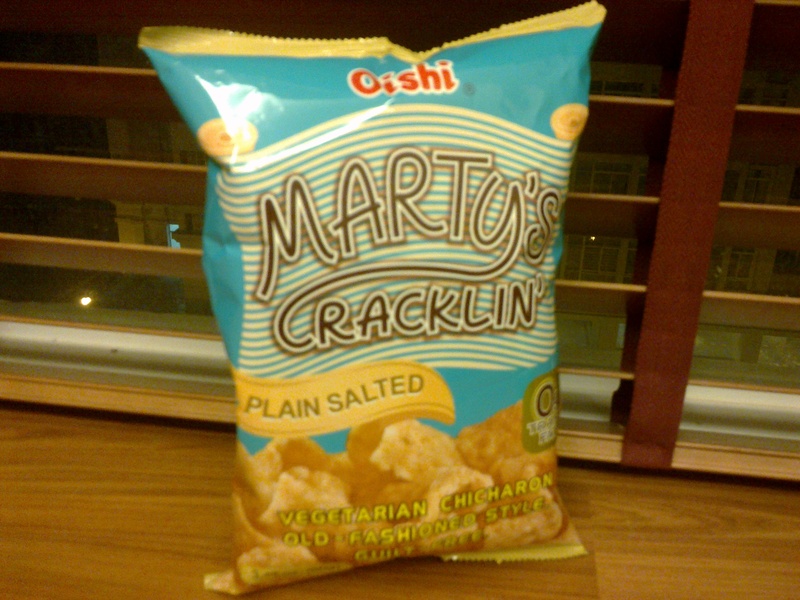 Yes, that’s Marty’s Plain Salted Vegetarian Chicharon. It’s vegetarian so it’s healthy, right? 😛 I was first introduced to this snack on my last trip to Manila. No, this ain’t available in the supermarkets here BUT I spotted this at where-else? Mang Peter’s Sari-Sari Store. Actually, Mang Peter, cleaned up his store a little bit and made it into a mini-grocery. Mang Peter (Peter Cadelina) hailed from Cebu I think and moved to Vietnam some 33 years ago. His business includes, the grocery, ticketing/VISA, laundry cleaning, import/export, and food service. He does catering especially for Filipinos, like kare-kare, palabok, and pansit. Name the Filipino food, and they’ll cook it for you! Visit Mang Peter’s store at SB12-2 Sky Garden 2, PMH, D7 or call them at (84-8) 54103051. By the way, just a quick trivia. The word “mang” is not a name but an equivalent of the Vietnamese term “anh (oi)” when giving respect to an elderly man. This entry was posted in Exploring Saigon and tagged Filipino products, Mang Peter, Pinoy Store. Bookmark the permalink. I like his outfit. I think you can get some Pinoy food also at the Wash 4 You shop further down inside Sky garden. Cheers man, I like your blog. Hi Rick! 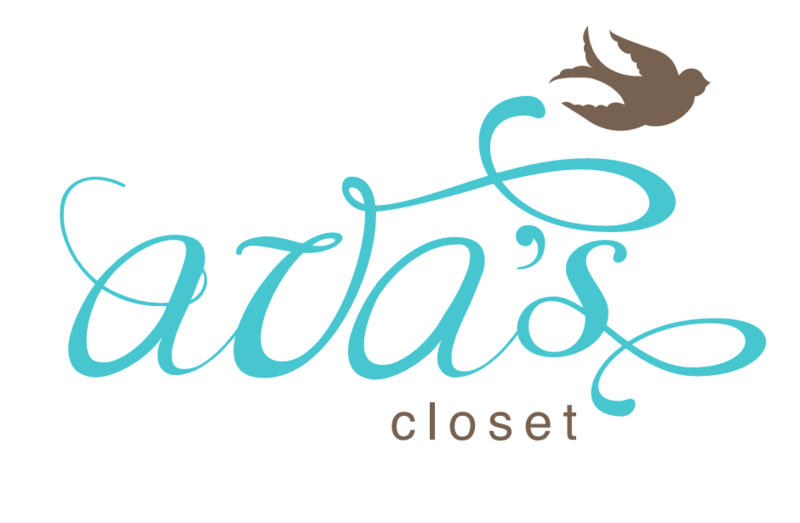 Ms. Anna at Wash 4 You shop is now focusing more on RTW. 😦 I actually miss buying my other Pinoy food there. Hi! Would you know if there is a store in or around District 1 that sells Nestle Cream (the one in the can)? We live in Binh Thanh district and I love to make fruit salads using Nestle Cream, the way we do in the Philippines. I would love to visit the store in Sky Garden 2 but going there just for Nestle Cream would not be a financially good idea. Hi Kathleen! Thank you so much for visiting! 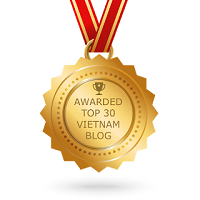 I’m not sure but you can try Phuong Ha https://hello-saigon.com/2011/02/18/baking-goodies/. It’s a store selling baking items in District 1 behind Bitexco Financial Tower. That’s a very kind offer. 🙂 I think I’ll check out the baking supplies store first. Nakakahiya naman sa iyo. Thanks for all the helpful information! Hi Lyra, do you have any idea kung meron balikbayan service, unlimited freight from ho chi minh to philippines? how much? Hi Trina. What do you mean unlimited freight? You may try and contact Mang Peter from the info in this blog entry. He does deliveries but I don’t know the extent. If you are a kabayan living in Vietnam, either Saigon or Hanoi, what would be your best 30 items Pinoy foods(in order 1-30, #1 as most needed) requirement? Looking forward to hear from everyone. Mabuhay po kayo! Want to achieve Whiter, Softer, and Younger-looking Skin? Make it Possible! Buy Mosbeau Placenta White Advanced Whitening Supplement. good for anti -aging/ skin whitenig/ hormonal balance/ immune booster..
good for anti -aging/ skin whitening/ hormonal balance/ immune booster.. I am apple raca from c and h cosmetics makers of all white placenta and skinblend kojic. we will visit in june 19-22 in vietnam. we would like to visit your office or set an appointment.